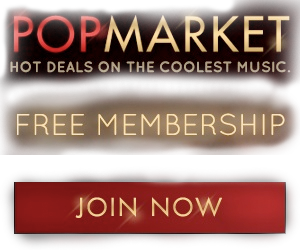 This is an exciting time for Eric Burdon fans. 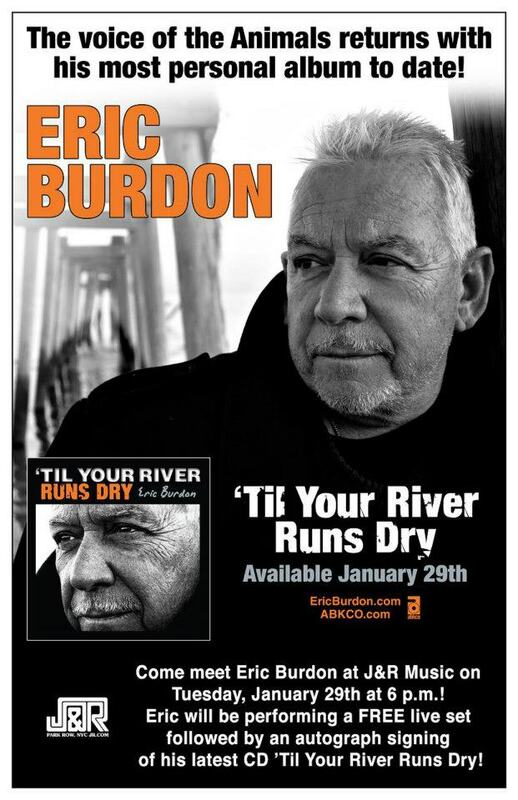 Eric Burdon‘s solo album, ‘Til Your River Runs Dry on ABCKO drops tomorrow 1/29. Burdon’s new album coincides with the 50TH ANNIVERSARY OF THE ANIMALS! Publicity from Team Eric commences with Eric Burdon’s appearance on the Late Night with Jimmy Fallon show which can be seen starting at 12:35 a.m. EST. Eric Burdon and his band will be performing with The Roots. MusicOfOurHeart will follow-up on this blog with the anticipated video clip of that performance when its published. If you are in the New York City area tomorrow you can pick up a copy and see Eric in person at the J&R Records in-store “free” performance and signing! Click here for details and to RSVP. Speaking of video clips there are a couple of videos songs from the new album available for viewing. 1) Water - Check out the lyric video for album cut “Water,” a blues-rocker with a classic Sixties feel that examines water conservation. It’s an issue that matters to Burdon, who’s lived in the arid Southern California landscape for years. 2) Devil and Jesus – The video includes vivid illustrated lyrics.